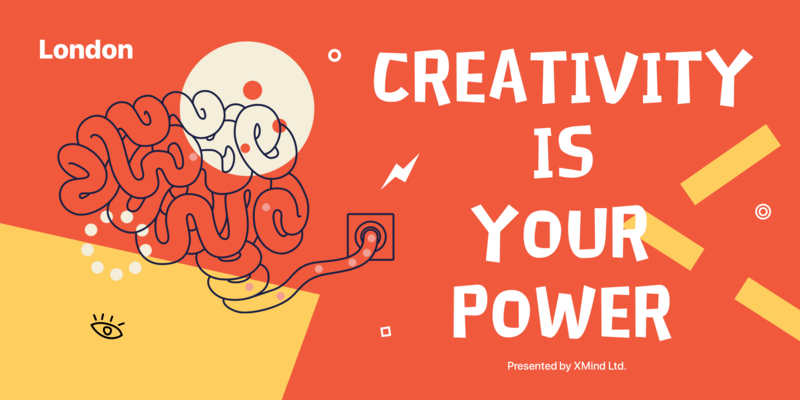 XMind Workshop finally arrives in Sydney on July 14! You will be gathered to share and to learn, to motivate and be motivated, to inspire and be inspired. You can’t miss it. 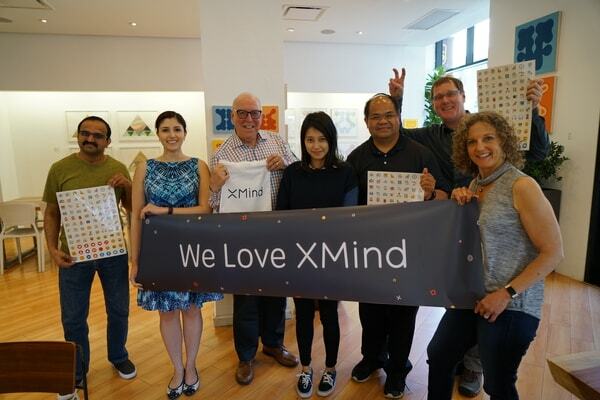 On June 2, we held our first XMind workshop in San Francisco. It was great and we were so excited to finally meet our users in SF. They all shared a lot of their mind mapping experience with each other and each of them gains a lot. 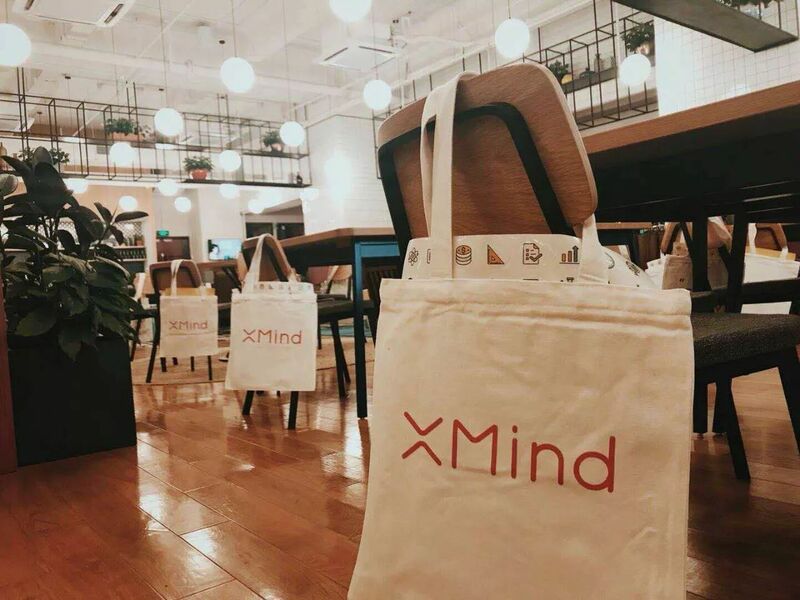 We’re so glad and proud to know that XMind is so useful for people using it.